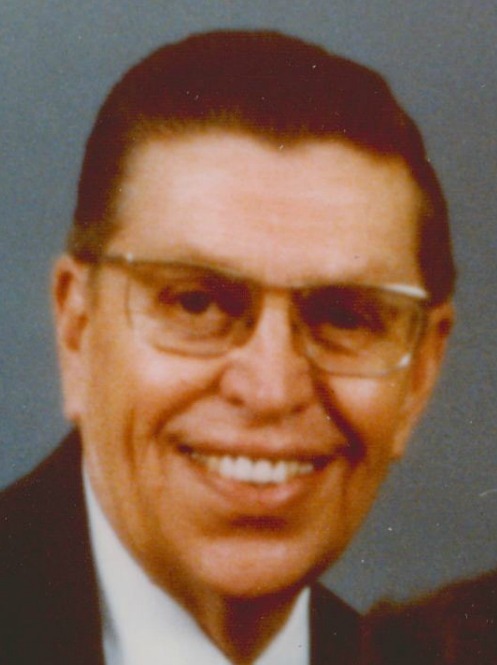 Newton Richard Trembath, 94, of Mesa, Arizona; passed away on May 6, 2015 in Mesa. He was born on September 28, 1920 in Globe, Arizona. Newton served in WWII and was a recipient of the purple heart. He was a member of the Masons for fifty years. He was a teacher and administrator for Ajo High School in Ajo, Arizona. He was preceded in death by his father Richard Trembath (1962), his wife Olene Malloy Trembath (1989) and his mother Edith Trembath in 1995. Those who remain to miss him are his niece Betty (Jerry) Ullibarri, many friends, relatives, students, peers and nurses. A funeral service in his honor will be held at 11:00 AM, Thursday, May 14, 2015 with a visitation 1 hour prior at Bunker’s University Chapel, 3529 E. University Dr. in Mesa. Interment will be held at Mesa City Cemetery.